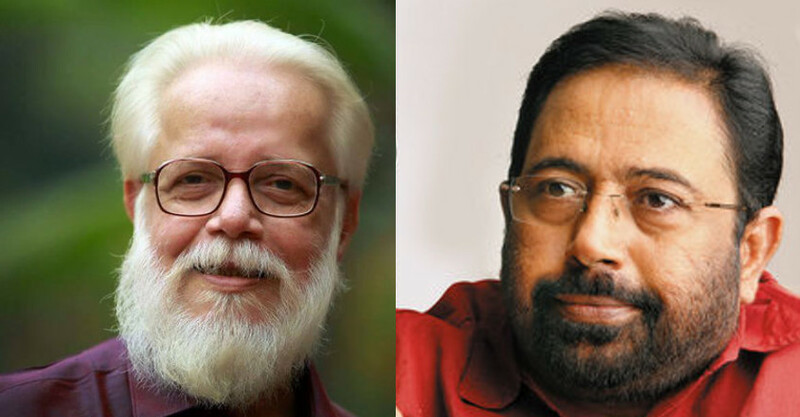 While Rocketry, the biopic of the ISRO scientist Nambi Narayanan, is in the works, Malayalam director Sibi Malayil opened up about his association with the scientist. He spoke about his version of a movie on Nambi’s life that he had planned. Talking to Manorama Online, he recollected his initial days as an assistant director for Priyadarshan and Faazil. It all began when one day, actor Srinath dropped in at Priyadarshan’s shooting set of Odaruthammava Aalariyam at Tharangini studios, Trivandrum, where Sibi Malayil was assisting. Srinath told the director that the party who had made the Joshiy directed Piriyilla Naam, was interested in making a movie with him, and would visit soon. The movie, originally planned with Mohanlal in the lead, hit a roadblock days before going on floors as the actor had to leave on an urgent trip to the US. 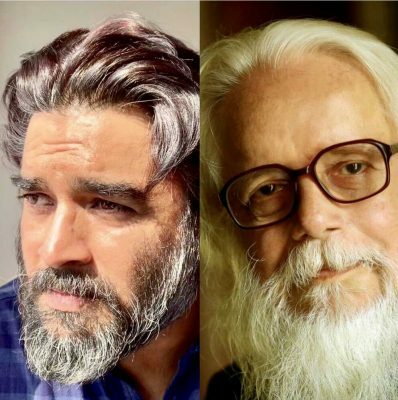 A dejected Sibi was reassured by Nambi Narayanan and his half-brother, who said they had complete faith in the director’s abilities, so much so that they were ready to finance a film that had no star in it. With newfound enthusiasm, Sibi Malayil, along with the help of Jagadeesh and Srinivasan, made a film starring Mukesh in the lead. It came to be known as Mutharamkunnu P.O. The movie even featured wrestler Dhara Singh. It became a hit at the box office. 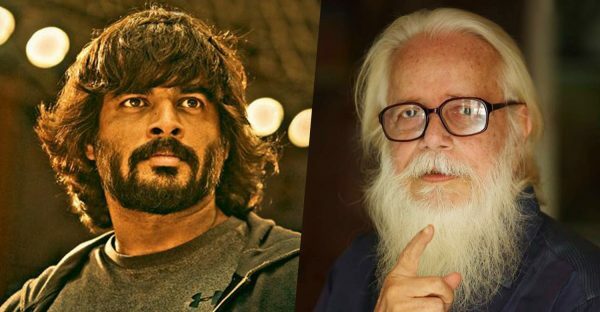 Years later, when Nambi Narayanan got arrested on November 30, 1994, in connection with the espionage case, the director was in Chennai and had just released Chenkol, the sequel to his hit movie Kireedom. He remembers that he was particularly pained to know of the incident and called up late director Lohithadas to share with him. As Nambi Narayanan’s acquittal came through, the director planned to make a movie based on the incidents. According to him, it was his way of expressing his gratitude to the man who gave him his biggest break. 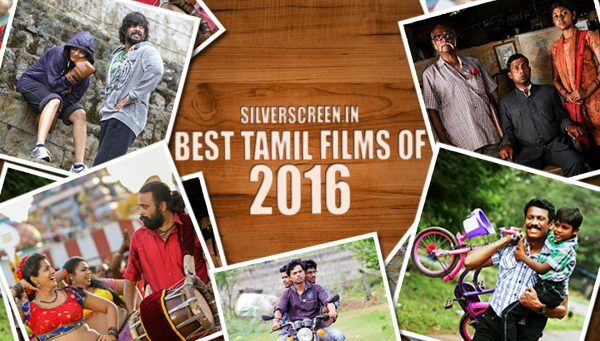 The director shared the idea with scriptwriter Lohithadas, who has written numerous films for the director. 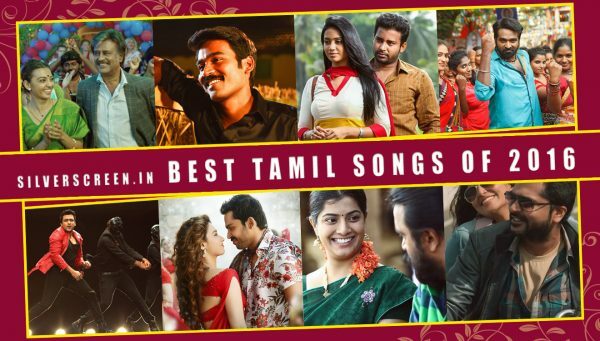 Sibi had even envisioned Mohanlal in the lead. After realizing that the movie demanded extensive research into the details of the case, the director and the scriptwriter abandoned the project. 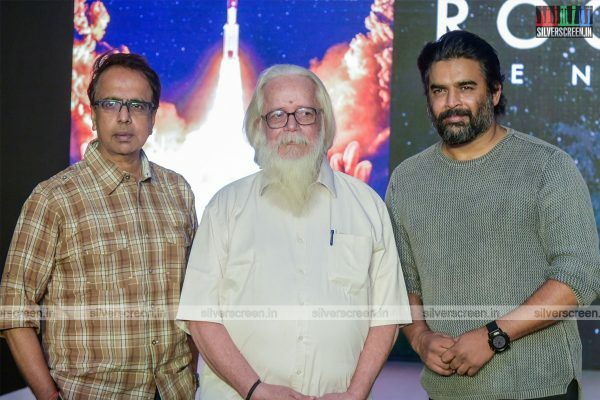 Rocketry, the film starring Madhavan in the lead, is currently in the pipeline. Madhavan was co-directing the movie with Anant Mahadevan, who had to leave because of unknown reasons. The actor then took over as the sole director.